This week I am exploring the phrase “Cry wolf.” The phrase, which means to cause undue alarm, is derived from the Aesop fable, The boy who cried wolf, in which a lonely young herded cries wolf repeatedly because he is lonely. 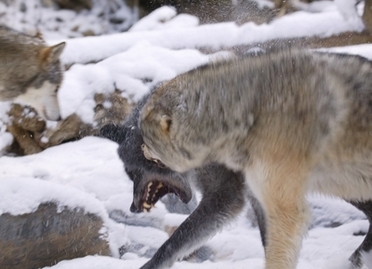 When the real wolf shows, no one believes him, and he’s …in trouble. Cry wolf is a common phrase today and has inspired the names of at least three films: the 1947-murder-mystery Cry Wolf, the 1983 film Never Cry Wolf (based on an autobiography of the same name), and Cry Wolf, a slasher from 2005.